Century 21 are proud to present to the rental market a double bedroom located in an attractive, recently renovated semi-detached house a short distance from Ipswich's bustling town centre. 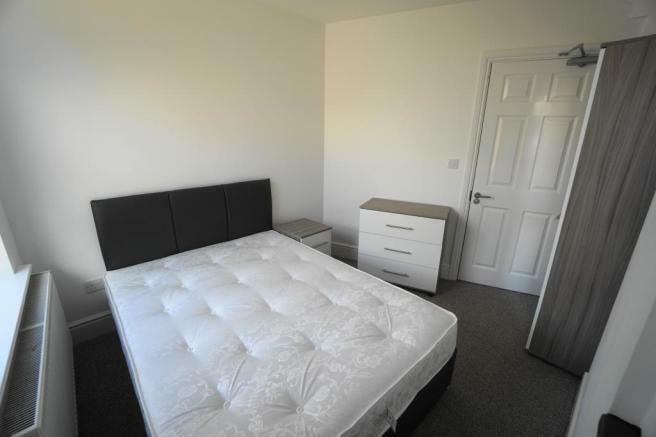 Each room is fitted with a double bed, mattress, bedside table, a chest of drawers and a wardrobe. 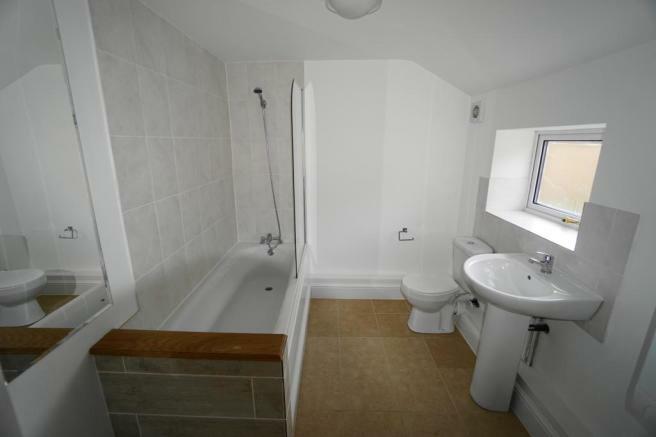 The property benefits from a shared shower room upstairs and a shared bathroom downstairs. The large fully fitted communal kitchen/diner provides the perfect space for cooking and entertaining whilst the large communal living room provides space for socialising. The property also has the added advantage of a south facing back garden enjoying the sun for most of the day in the Spring/Summer months. There is allocated off road parking for 3 cars and plenty of parking on road. 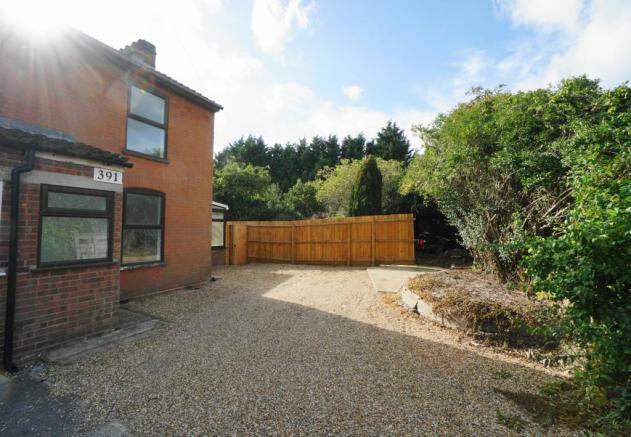 Bramford Road is ideally located 1 mile from the bustling town centre, it is on a main bus route and a short distance from the train station. All bills are included in the monthly rent. Door to downstairs hallway, leading to two bedrooms, living room and kitchen with a single radiator. Large luxury-vinyl floored furnished living room with a window and radiator. Tiled with a single oven, hob with an extractor over, fridge/freezer, sink, washing machine, dish washer, radiator and window. 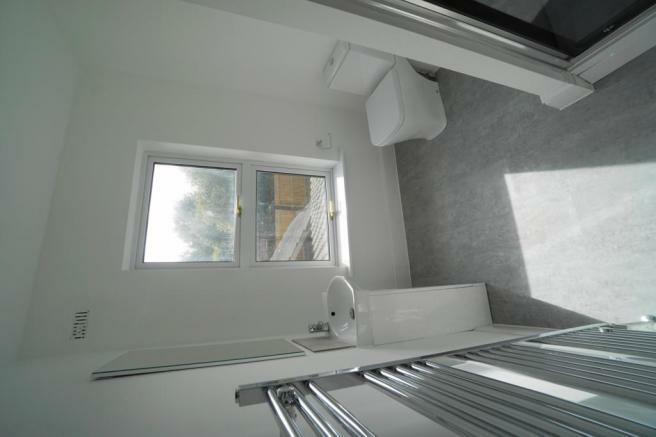 Upstairs, luxury vinyl floored, shower cubicle, low level wc, sink, radiator and window. Carpeted with a window and radiator. 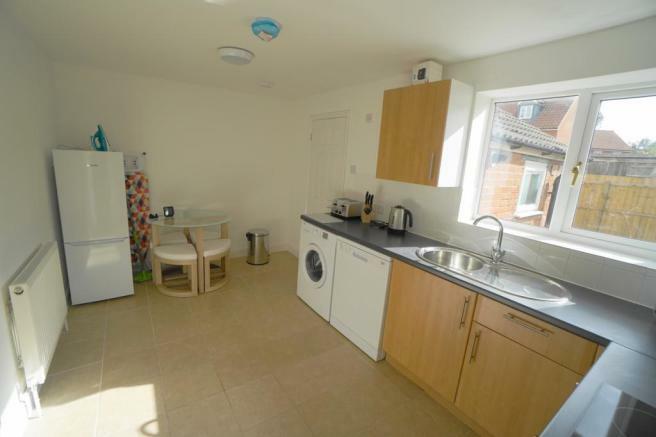 This property is marketed by Century 21 Ipswich, Ipswich at £400 per month. Rightmove has calculated the price per week for comparison purposes only. Property reference 37. The information displayed about this property comprises a property advertisement. Rightmove.co.uk makes no warranty as to the accuracy or completeness of the advertisement or any linked or associated information, and Rightmove has no control over the content. This property advertisement does not constitute property particulars. 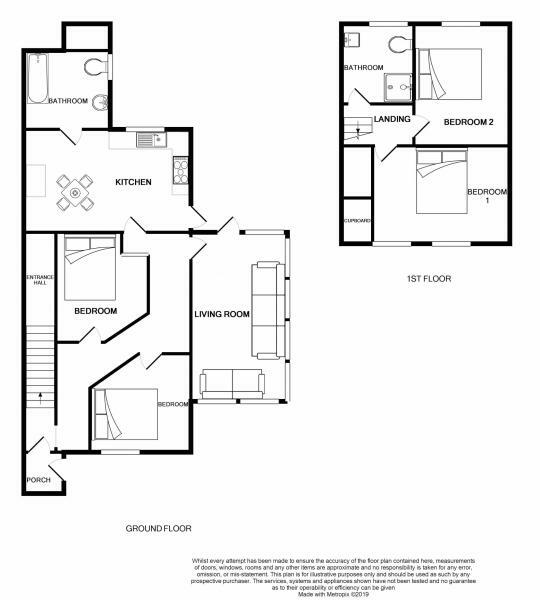 The information is provided and maintained by Century 21 Ipswich, Ipswich.